Today's holiday gift idea is something scented from Silver Maple Soap Co. in Marcus, Iowa. I've ordered from them in the past and have been nothing but pleased with their product. 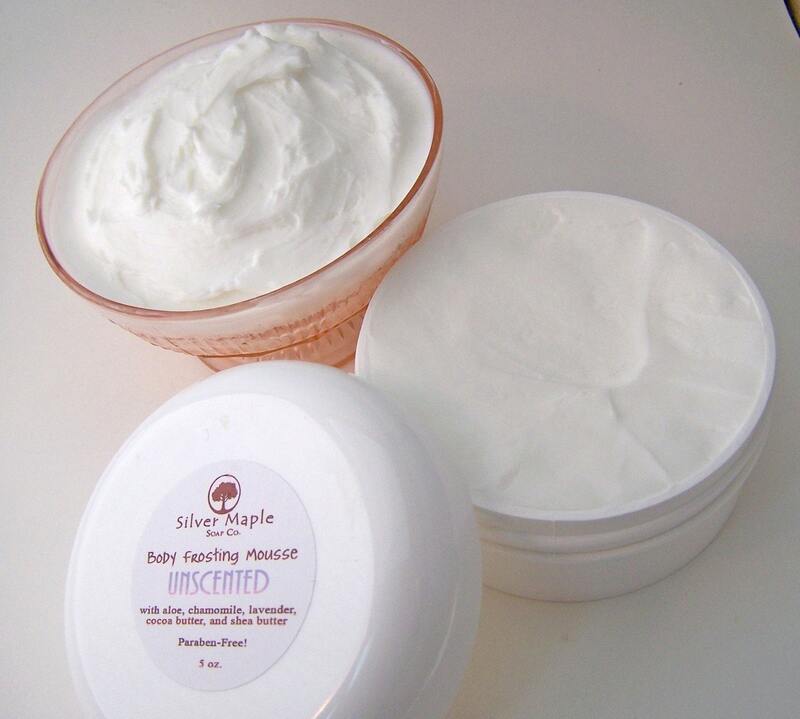 I love their body butter and am looking forward to trying the body frosting mousse. I hear Santa is bringing me some massage melts. And pssst! 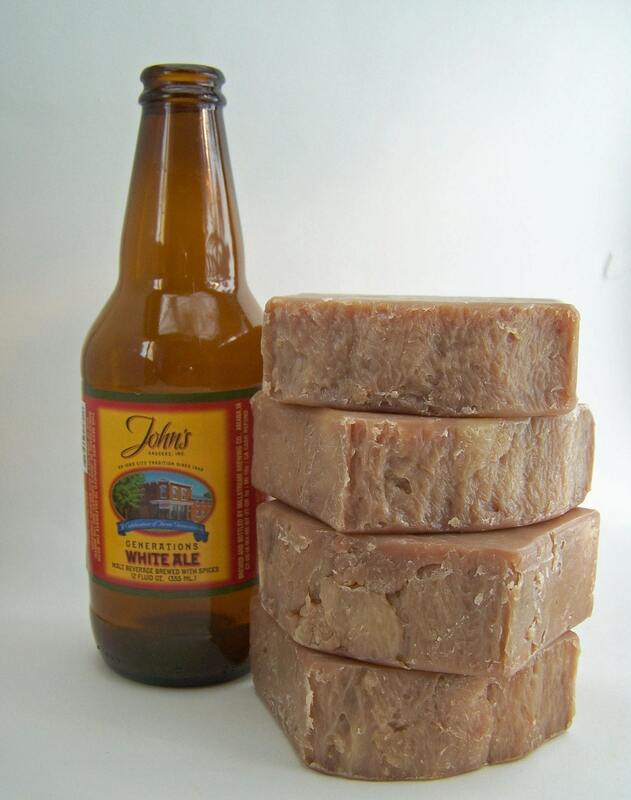 I got Mr. Kim Chee a bar of beer soap. I bought him a bar of stout soap, but pictured is the honey wheat. Shipping is quick and very reasonably priced. And there's the option to choose your own scents! There are dozens of scents available, including cherry almond, sparkling green tea, pink sugar, and mango sorbet. There are even scents for men, like Cary Grant, sweet pipe tobacco, and vanilla sandalwood. The soaps are made the old-fashioned way, and out of natural ingredients. 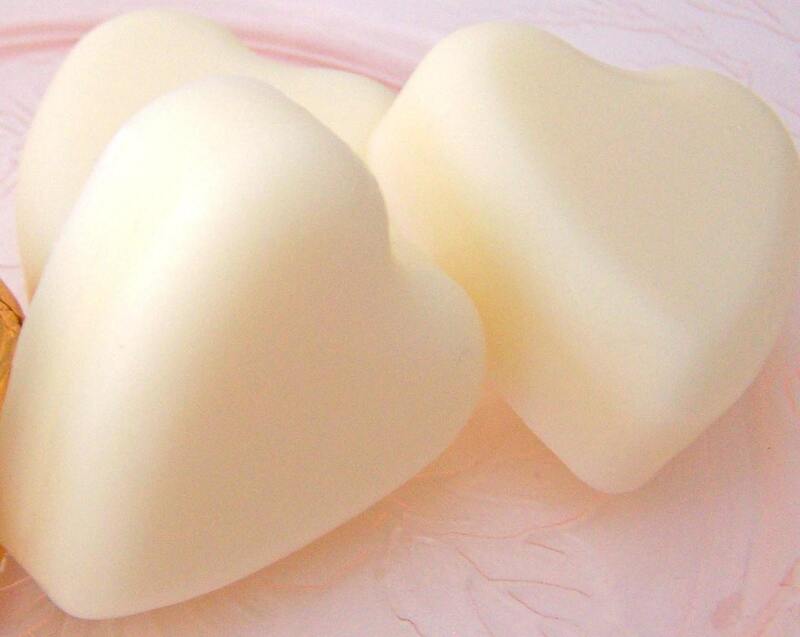 Give these wonderful soaps a try! Your feet, hands, body, and Christmas giftees will thank you!